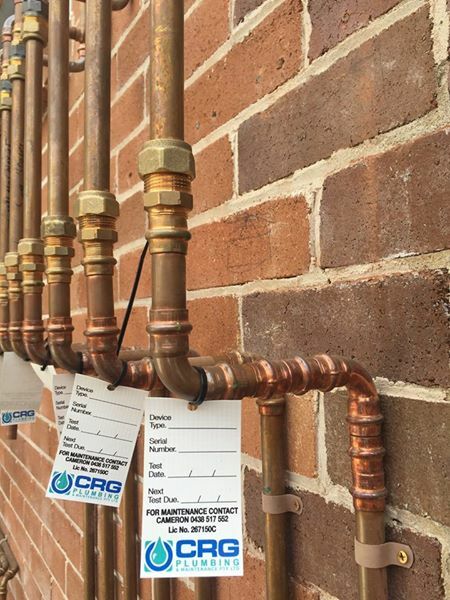 Specializing in all things plumbing for commercial properties both large and small, CRG Plumbing & Maintenance are your go to people for all the commercial plumbing needs that arise in your commercial property in the Campbelltown, and greater Sydney region. Our focus is on delivering high quality plumbing services that are both practical and efficient using only the best tools, machinery and parts which enables your operations to continue with minimal disruptions whilst also saving you time and money. 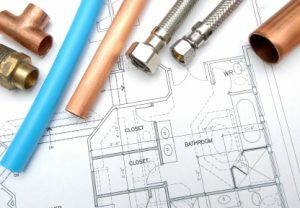 With an experienced commercial plumber on board, we go to great lengths to understand your specific needs as we know that all businesses and premises are different. We can offer your business a 7, 14 or 30 day account and offer a 24 hour emergency plumbing service. If you are looking for a reliable plumber for your commercial plumbing or strata management needs, please give the team at CRG Plumbing & Maintenance a call on 0438 517 552 or 02) 4656 4064.